Pouf goes the ... 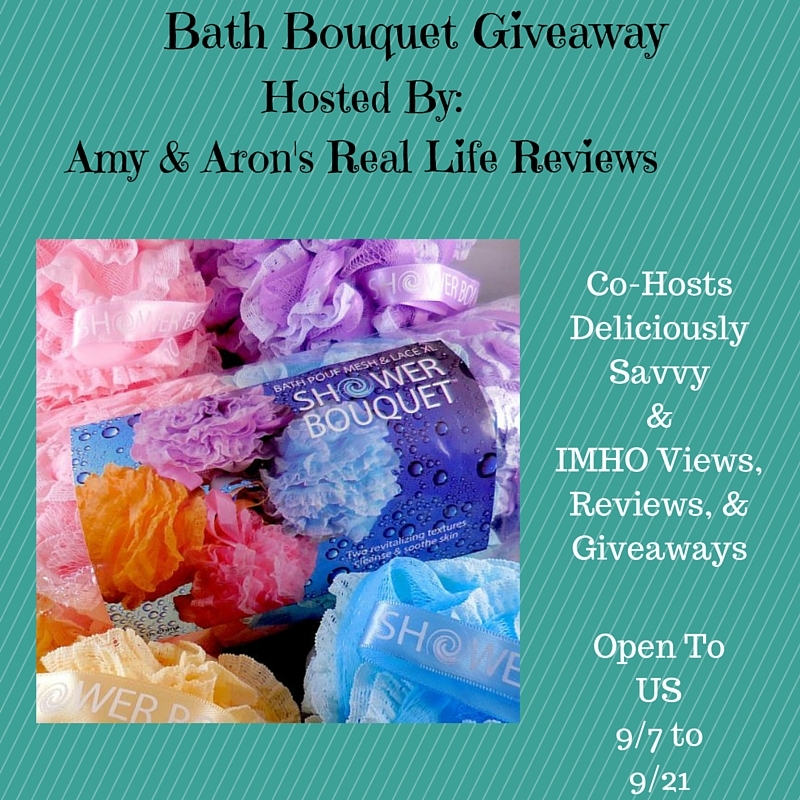 Enter below for a chance to win a shower bouquet bath pouf. US entrants have through 9/21 to enter. Daily entries available for best chance to win. Good luck. Now for the good stuff! 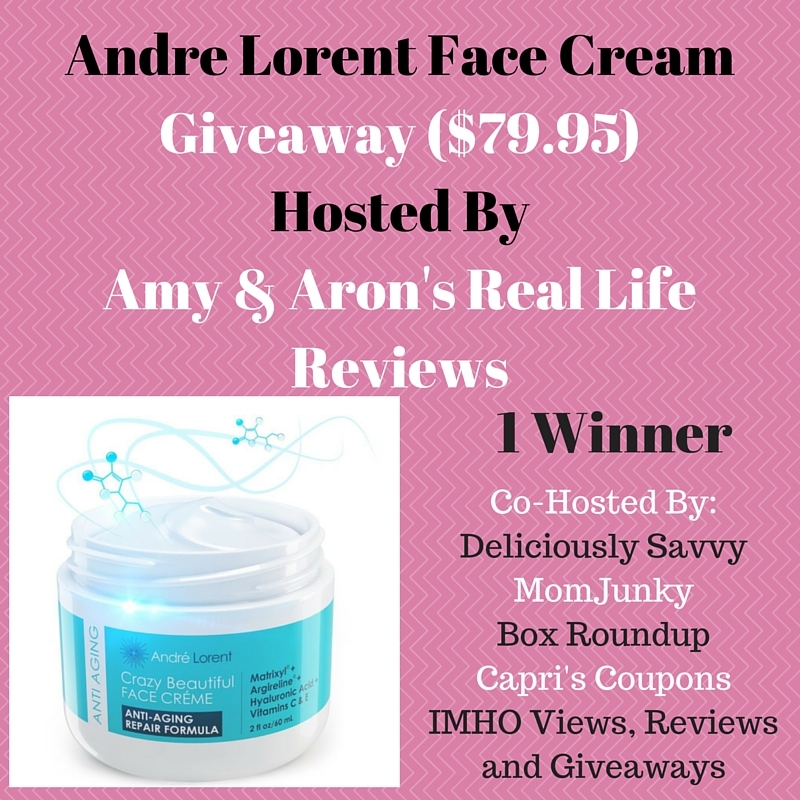 Please remember there are bonus entries for sharing this giveaway on your social media channels. I can't ask you to "Like" our pages when you visit but if you see something you like, let us know. We LOVE it when you LIKE our page. I would give this to my sister who has been getting chemo and not feeling too well lately,This would cheer her up,she deserves some pampering. I would share with my daughter. This would be great for us both and have never tried this before. I would keep this prize for myself if I won.